Attention! This job posting is 349 days old and might be already filled. Tired of the METROPOLIS LIFE?? EPRO INTERNATIONAL LANGUAGE CENTER IS LOOKING FOR ONE NATIVE ENGLISH TEACHER. 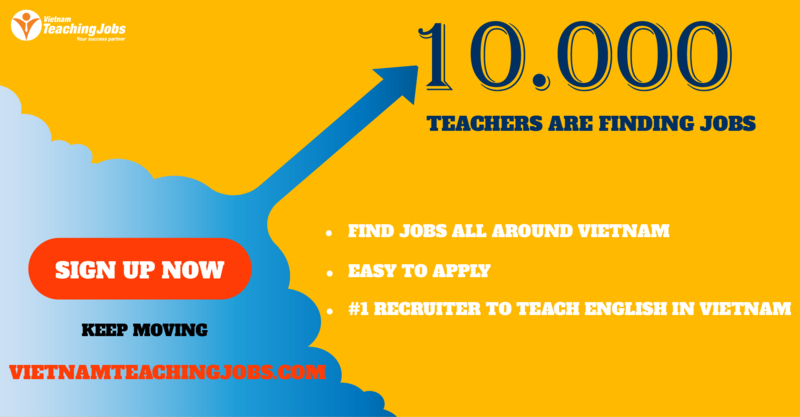 Native English Teacher - up to $25/hour + Monthly bonus posted 7 months ago. 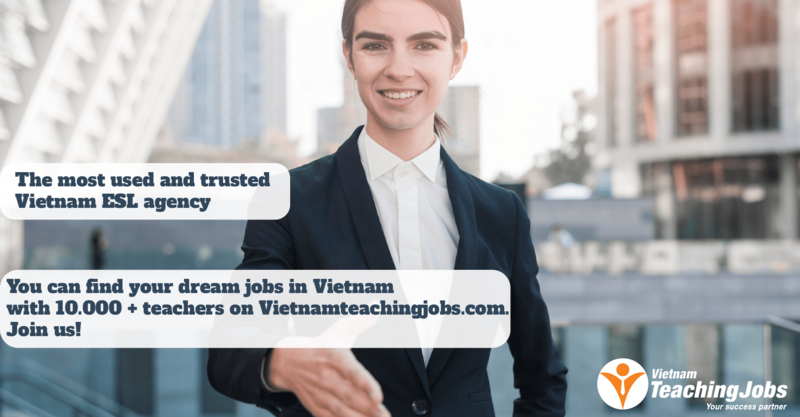 01 NATIVE ENGLISH TEACHER needed for school projects in Hà Nội posted 7 months ago. 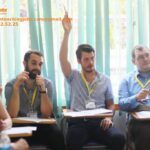 01 Full Time Native English Teacher- Urgent, Start working in October 2018 posted 7 months ago. NATIVE ENGLISH TEACHER NEEDED IN HANO posted 7 months ago.